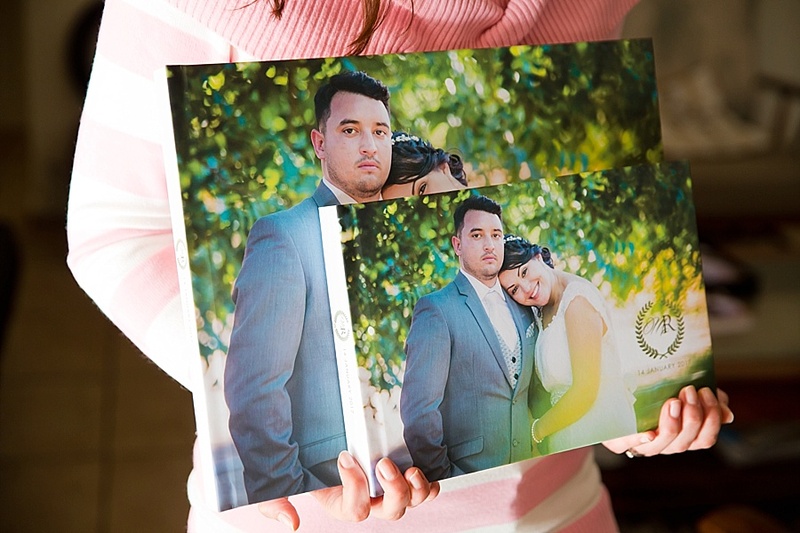 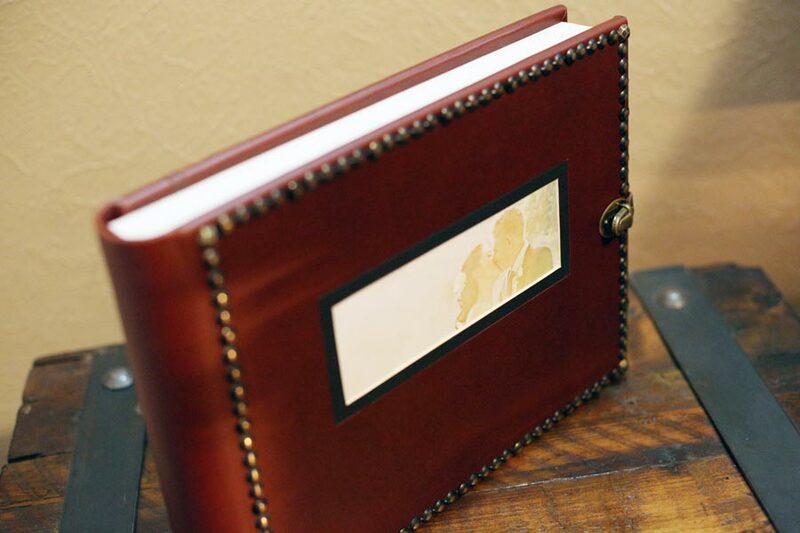 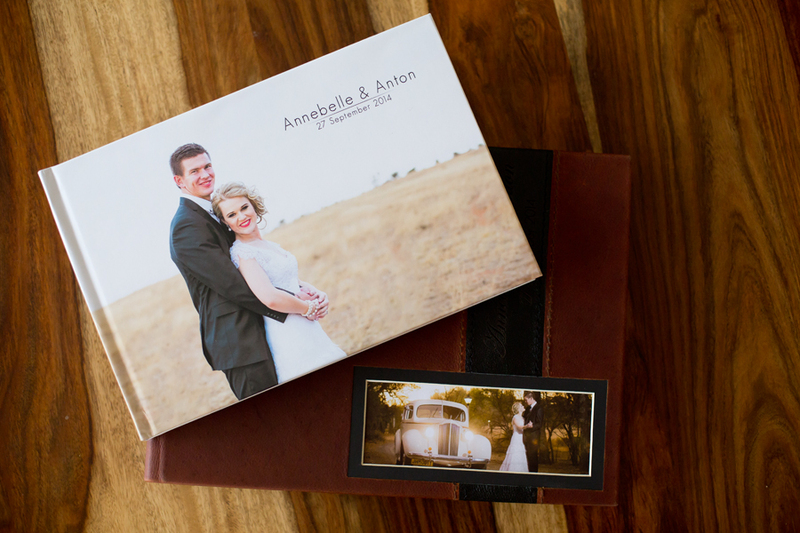 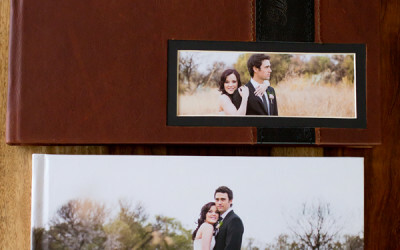 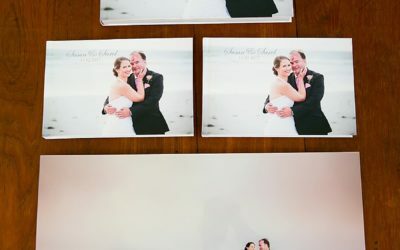 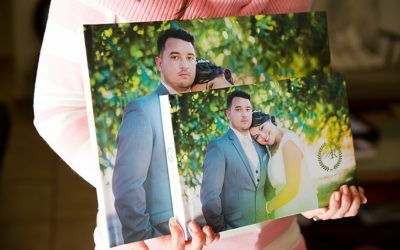 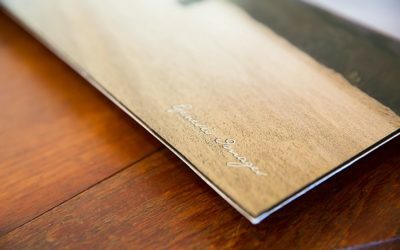 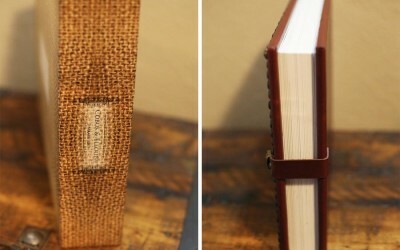 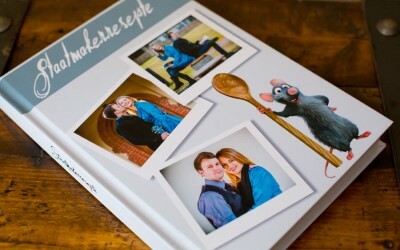 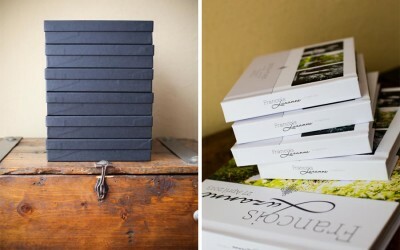 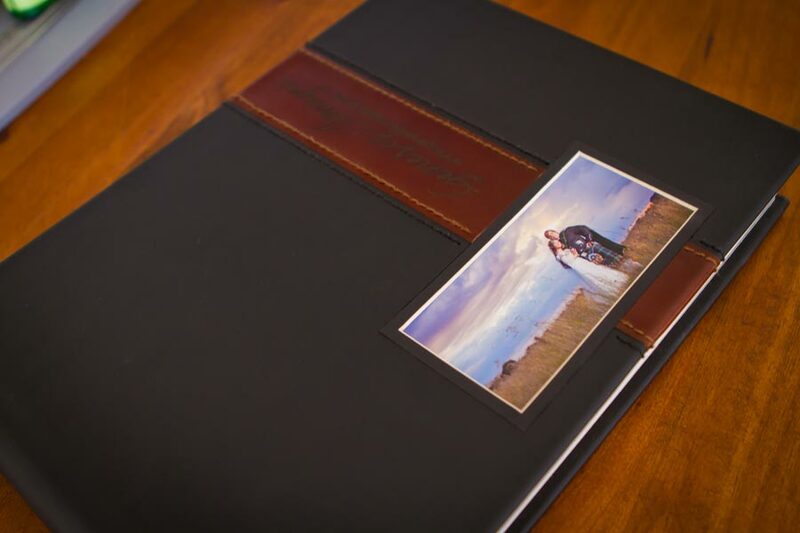 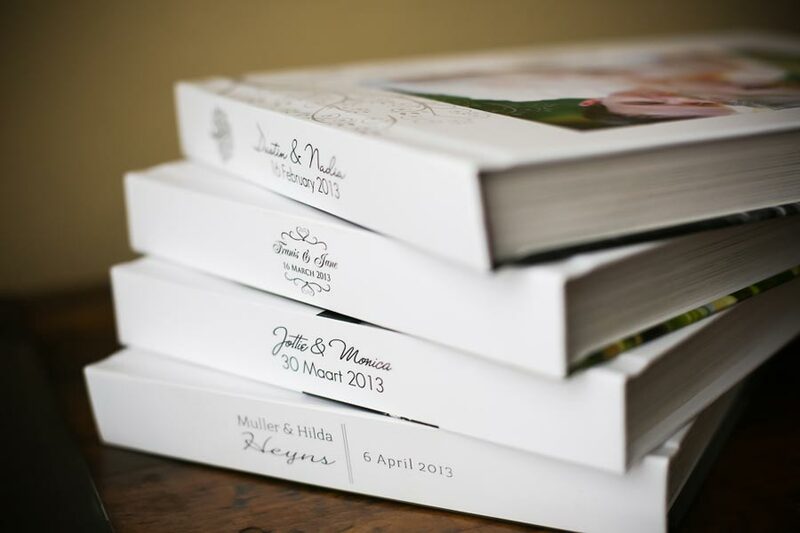 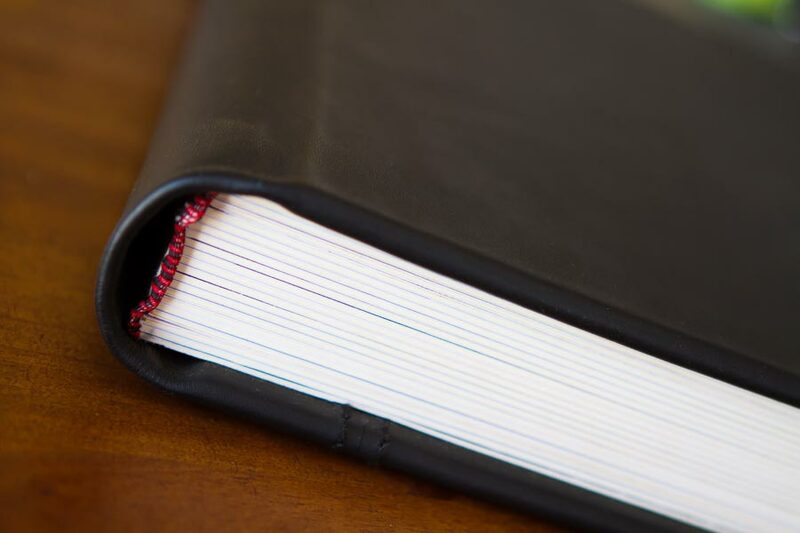 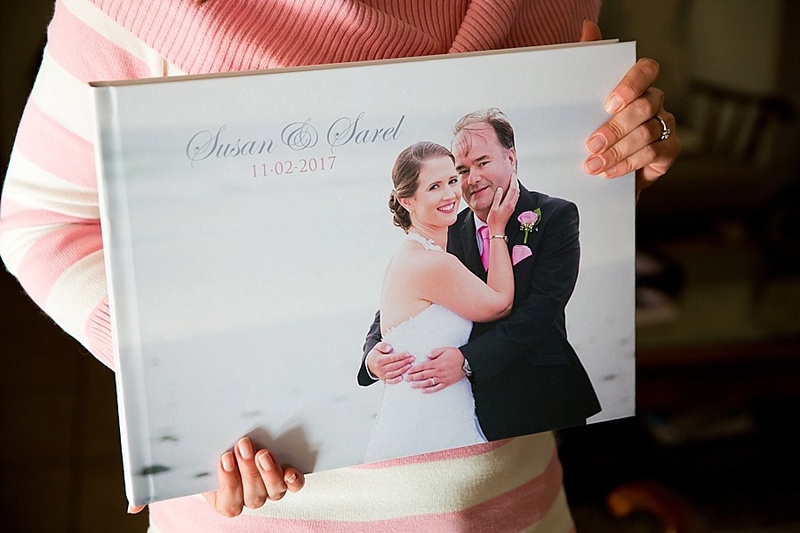 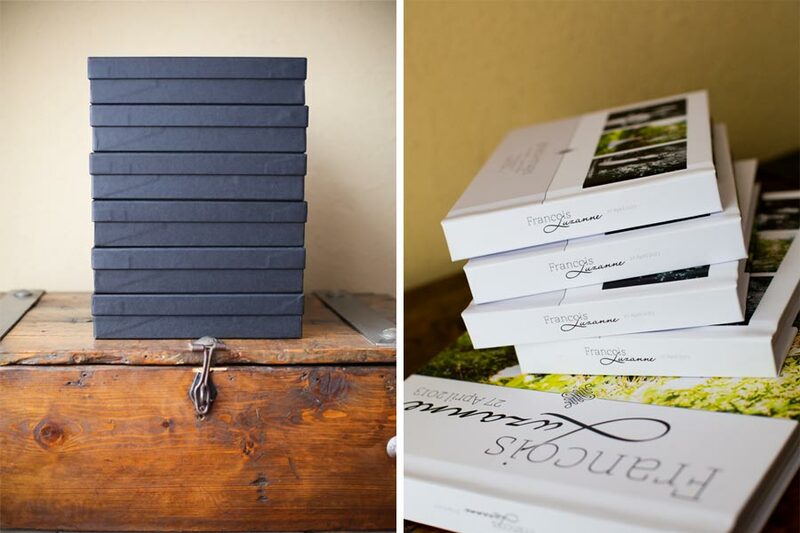 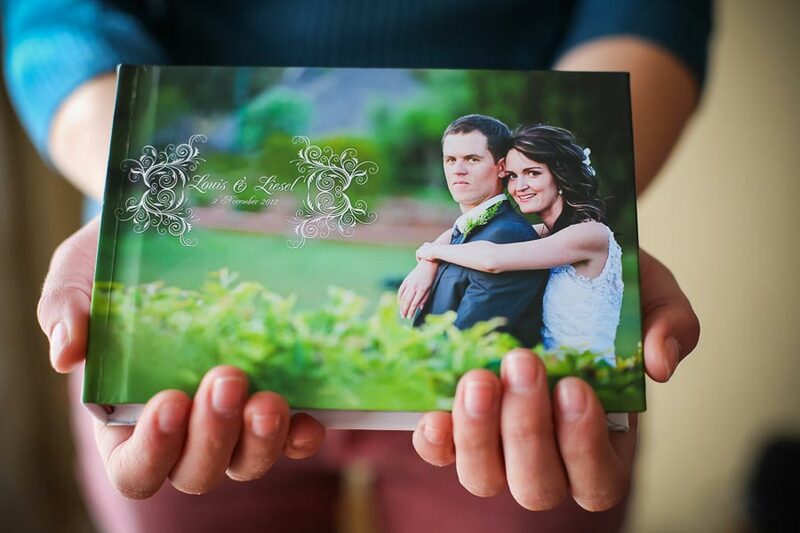 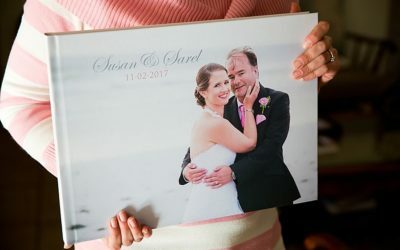 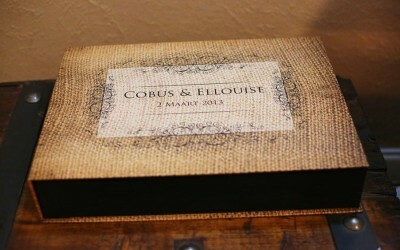 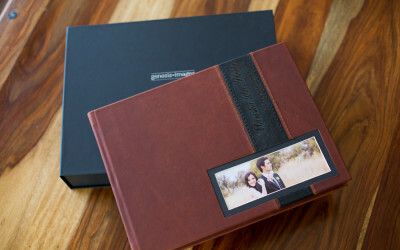 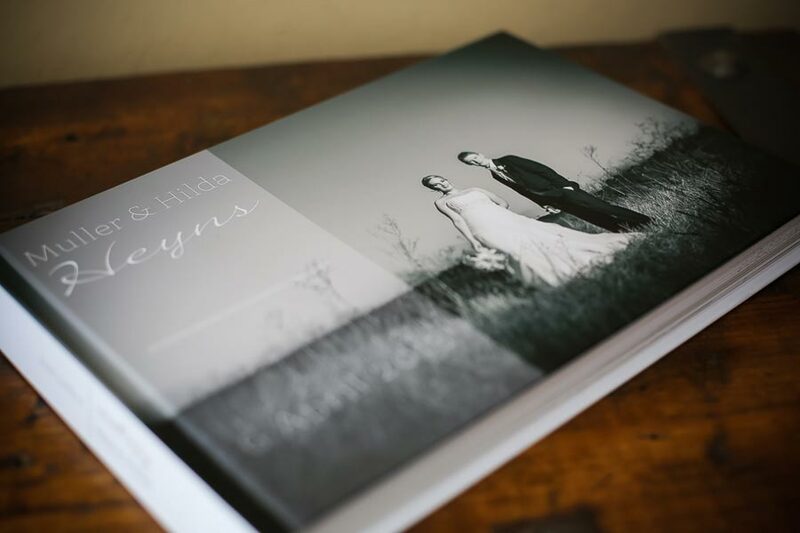 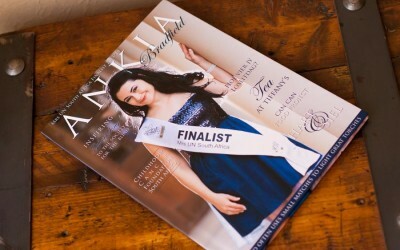 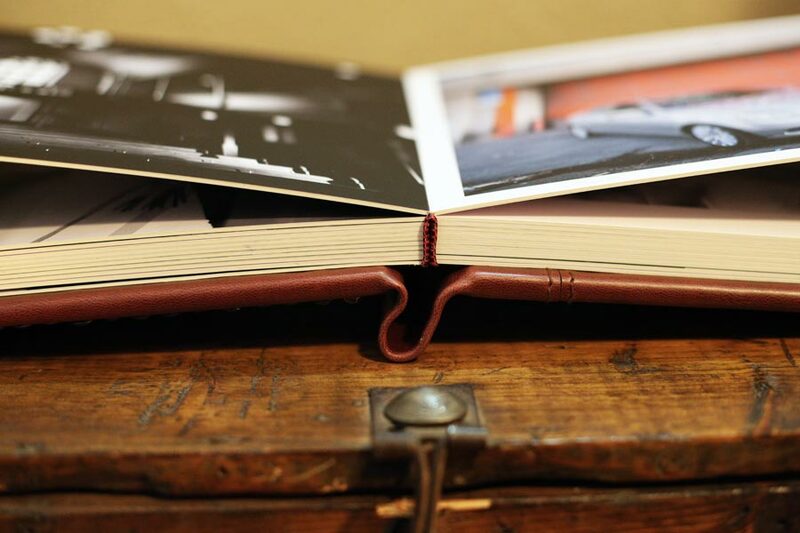 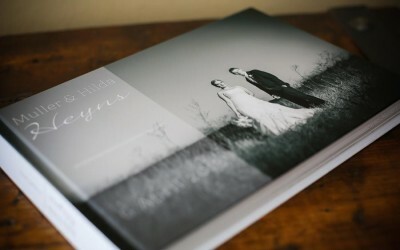 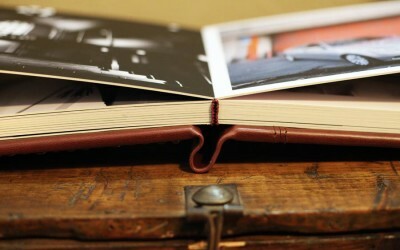 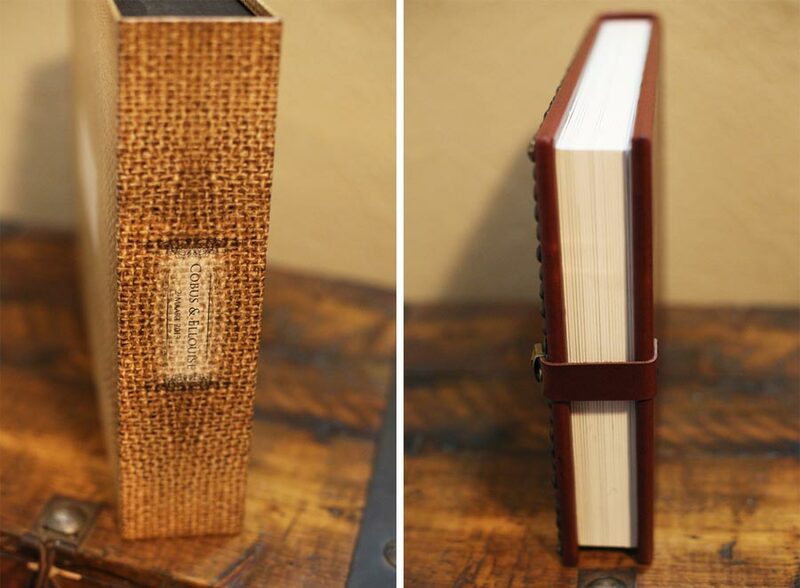 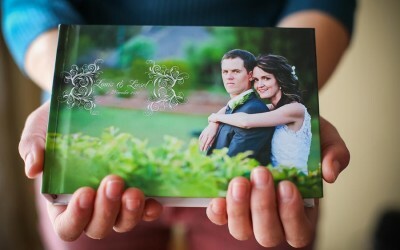 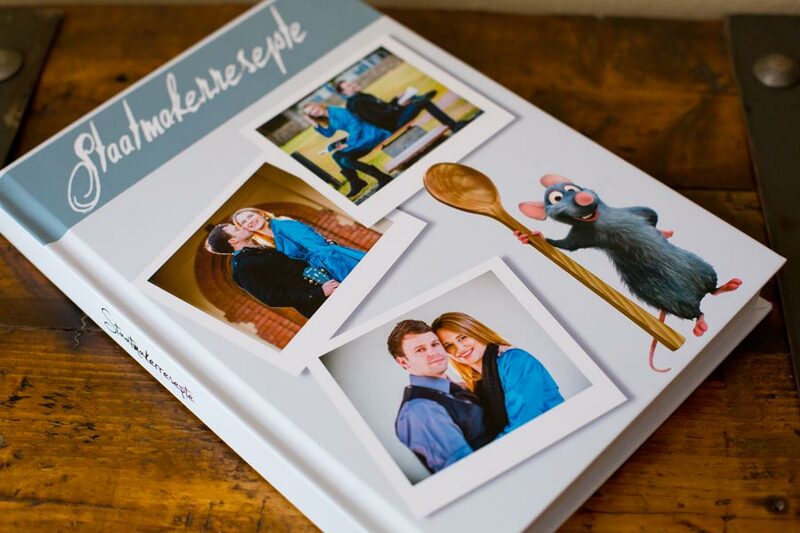 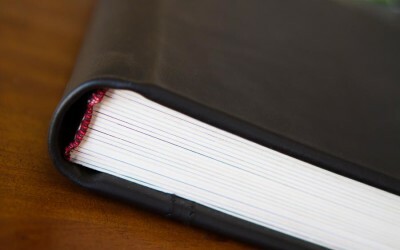 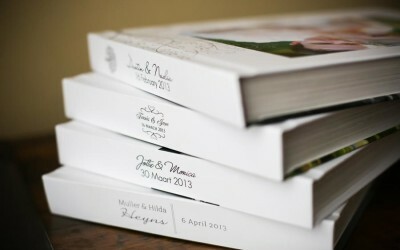 Offering a variety of hand made, high quality albums, you can choose from either a personalised, linen or leather cover. 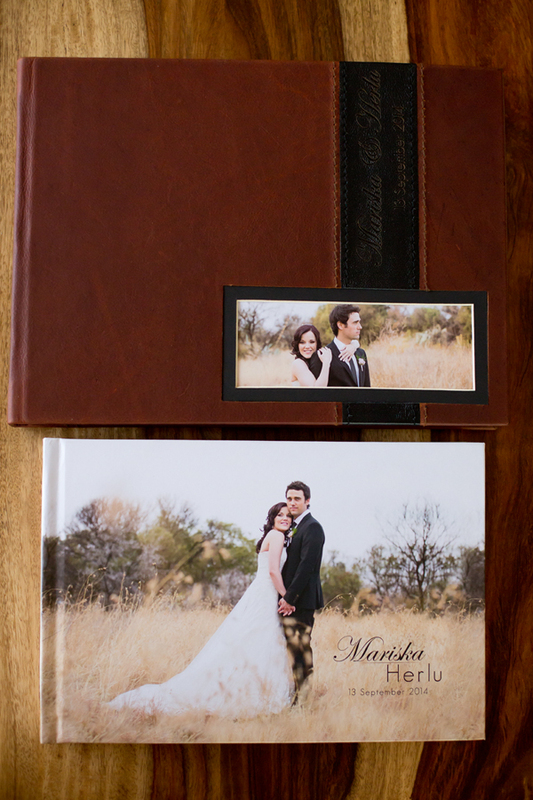 Album sizes vary from the small brag book (12cm x 17cm) to the large storybook album of 30cm x 40cm. If you would however prefer a square album, we design these too! 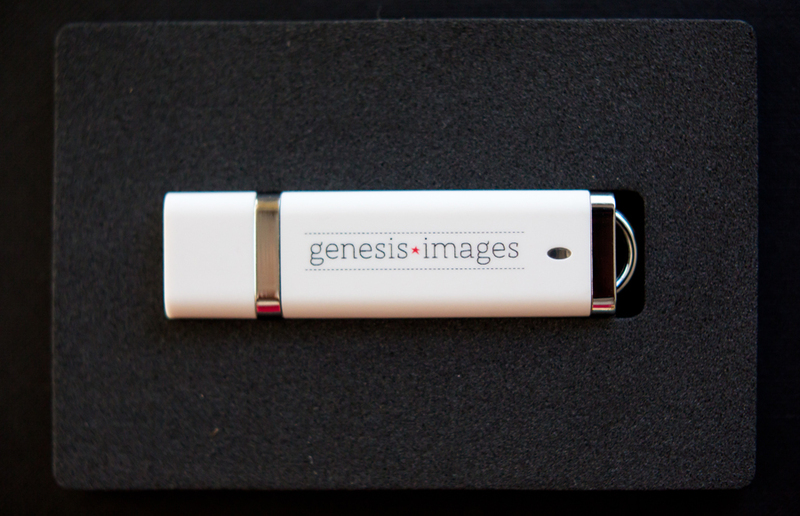 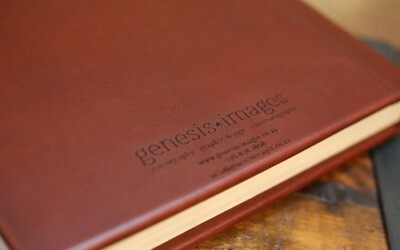 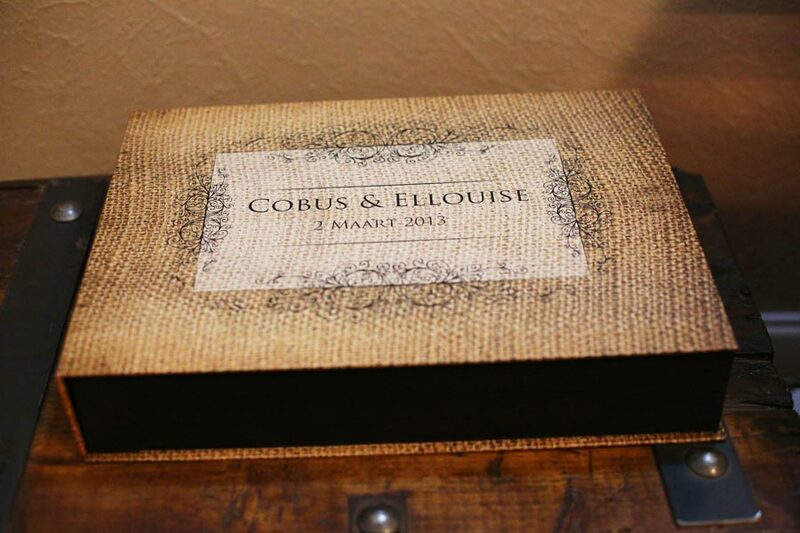 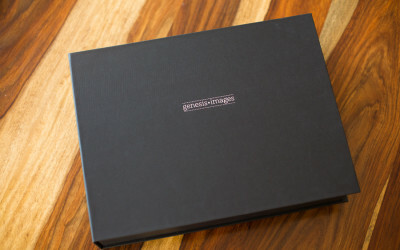 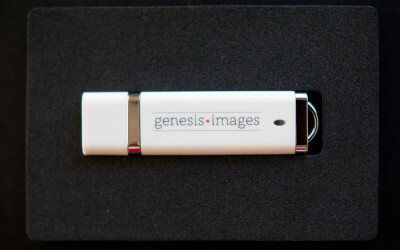 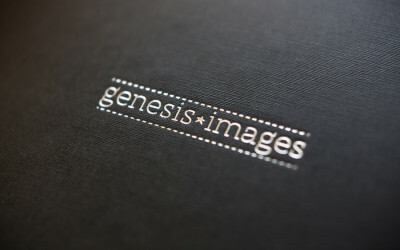 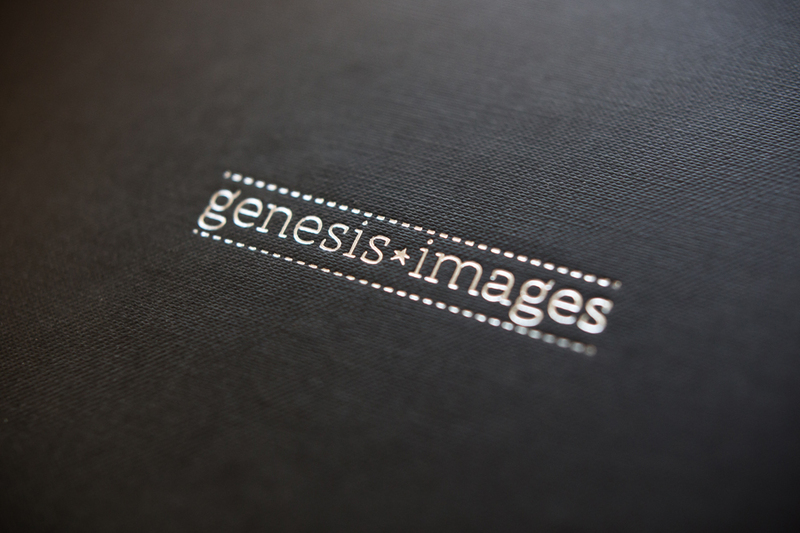 When booking Genesis Images as your wedding photographers, you will receive your photographs on a personalised USB disk in a beautiful personalised linen box to store your printed photographs. 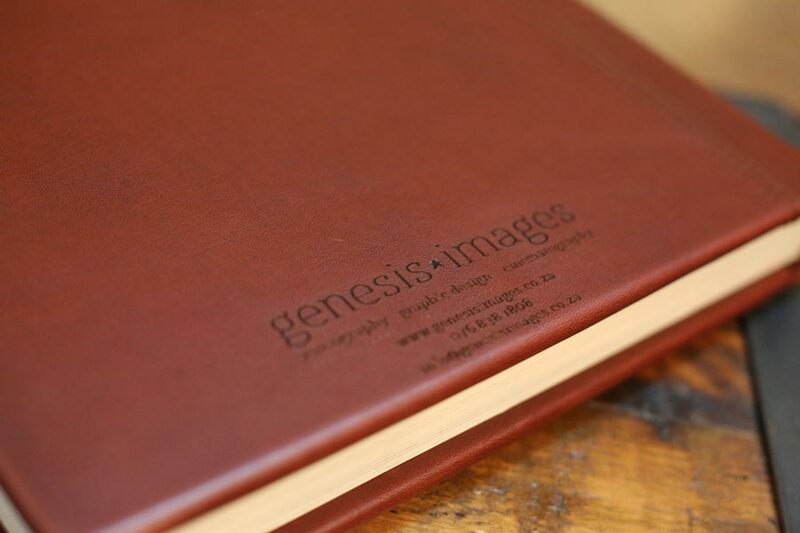 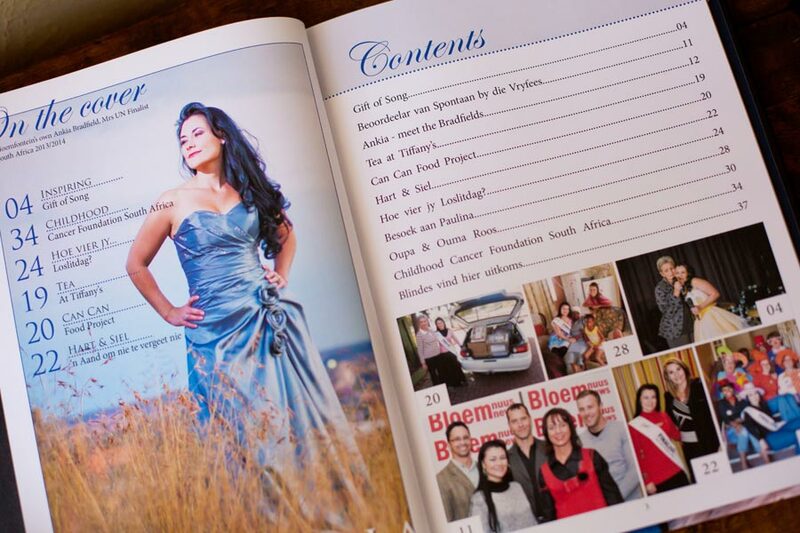 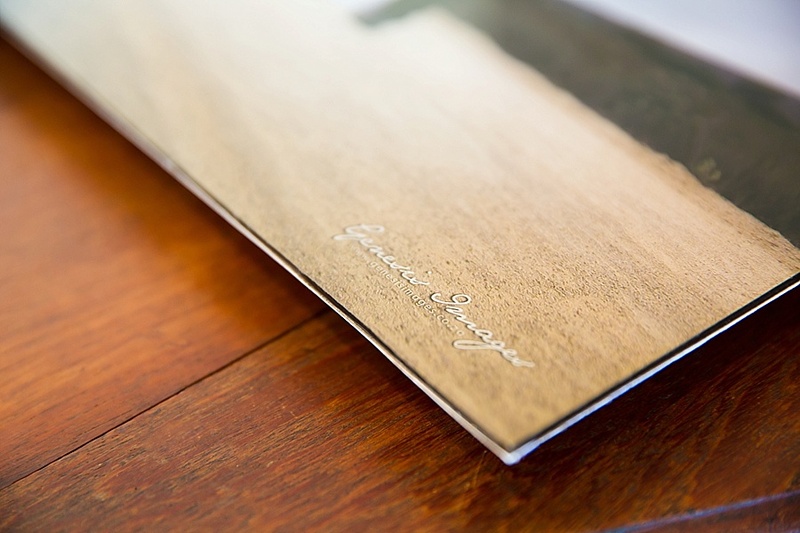 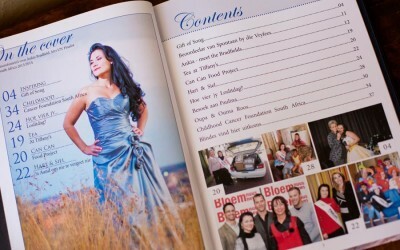 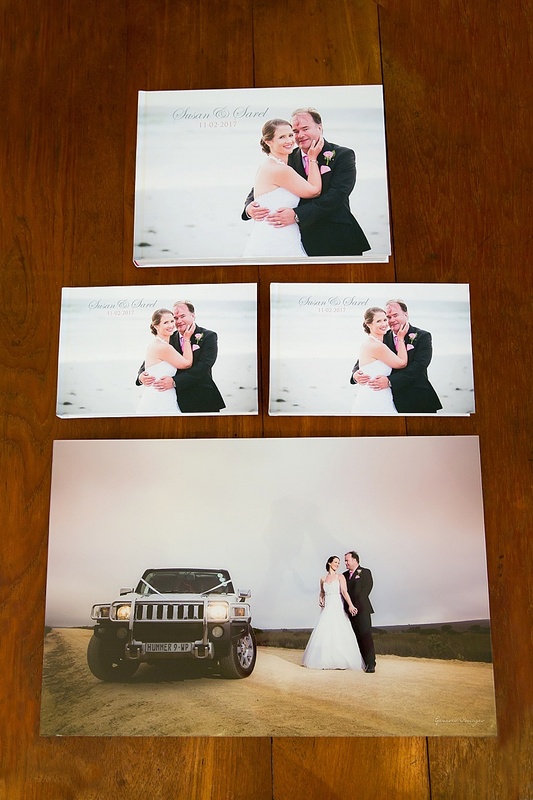 Contact us for the price list on our wide variety of albums, art boxes and USB cases. Should you like an album to be custom made, please feel free to give us the specifications and we will work something out to suit your needs.